Livin’ it up, on the Montreal Sauce show. Talkin’ bout politics. Talkin’ ‘bout, crazy cool medalions. Talkin’ it up. 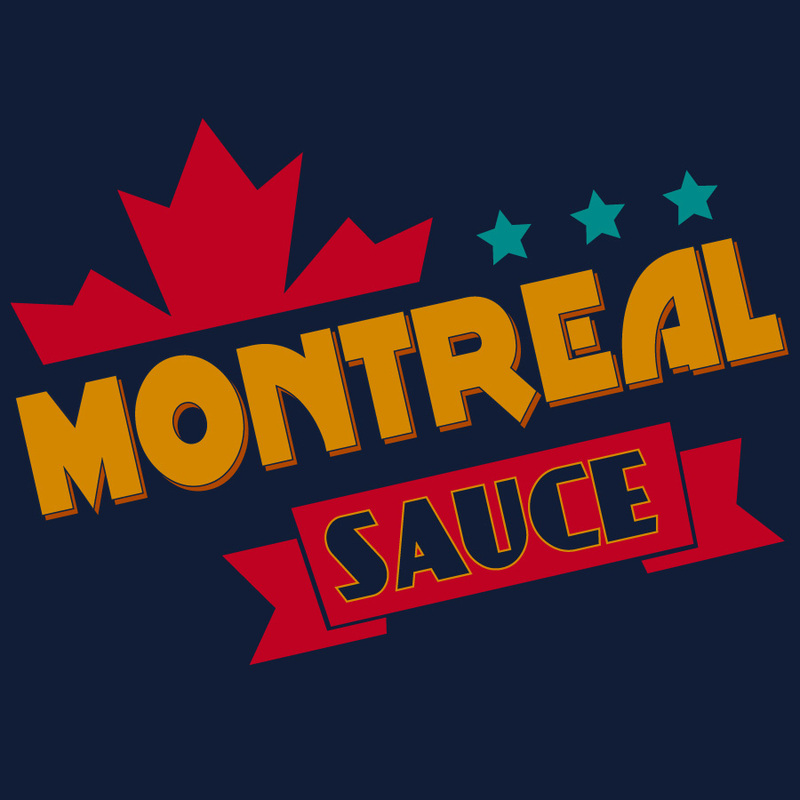 On the Montreal Sauce show. And by “politics”, I actually mean trucks, science fiction, and diabetes diets. You know, stuff! Zoidberg from Futurarma doing woop woop woop for 11 minutes. Just because. The very entertaining William Shatner’s audio book Shatner Rules. The massive GMC Arcadia and the Chevy Equinox. Grumpy old man, we liked him. We love him! Chris has been reading The Laundry Files series buy Charles Stross. 2013 Doctor Who Christmas special trailer. Sherlock series 3 trailer goodness. Chris thinks George Lucas is wipe crazy! Someone please stop him. The Book of Dave, a book set in far away future where religion is based on a London cabbie’s diary. Chris has yet to finish it thanks to the language created by the author and the additional British slang. Helix trailer, a new show by Ronald D. Moore. Paul talks about his first impression of the Raspberry Pi and the arkOS. Scanner Pro, the app that “scans” with your camera and can upload over WebDAV. Chris laments about his old iMac. More boring info about it can be found on his blog. The D-Box gimmick featured in many theaters. Movie palace brief history on Wikipedia or a decent history lesson on the movie palace can be found here. Ishtar. Some call it the Big Lebowski of the 80s and others call it the worst comedy ever. Remember the Wendy’s Superbar? Here’s a quick link supplied by Google. MyFitnessPal, the current calorie monitoring web app Chris uses to monitor his sugars. Stevia is the recent sugar substitute Chris is trying. It’s actually a plant, but there still may be some issues. Netflix documentaries recommened by Chris, Chasing Ice and Glow: The Story of the Gorgeous Ladies of Wrestling. Chris has recently played Diablo III and he has stinky pants. A free, and fun RPG parody game, Kingdom of Loathing. From the makers of the above KOL is another fun game called Word Realms. Chris’ tee shirt in this episode was another on from the Venture Bros. collection.